Have you heard of xeriscaping? 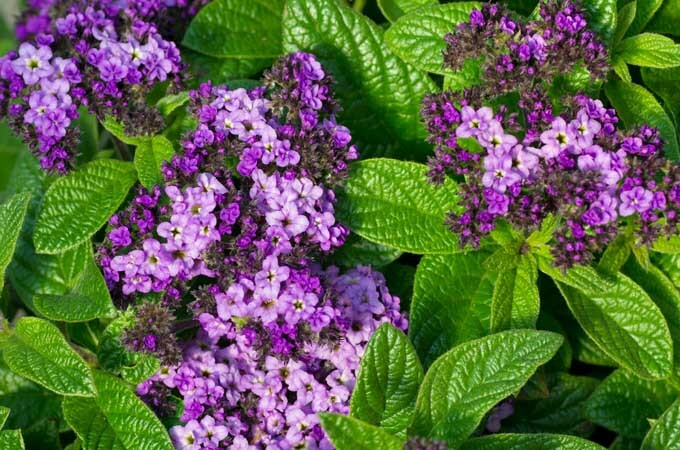 Often associated with desert climates, it’s much more than succulents and cacti. 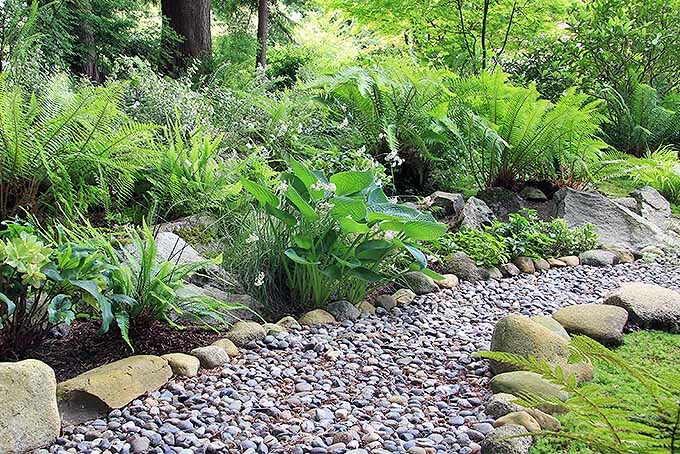 This sensible landscape style conserves water, reduces garden maintenance, and provides habitat for endemic species. Learn all about its aesthetics and efficiency here on Gardener’s Path. Pursue a fresh approach to gardening with naturalist Nancy Lawson in her new book, The Humane Gardener. Dare to be different. Savor profiles of gardeners whose compassionate practices create thriving habitat. 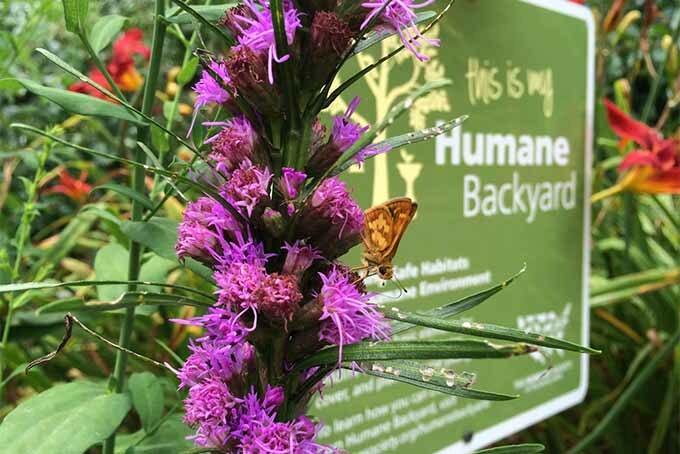 Read our review of this humanitarian approach to backyard wildlife here on Gardener’s Path. Are you looking for a quick and easy holiday decoration? 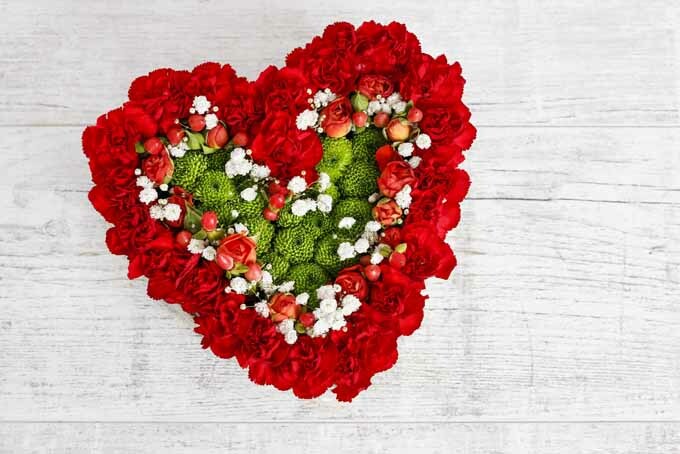 Make this Blooming Heart Centerpiece for your Valentine’s Day table. All you need is a visit to your local produce market for flowers, a run to the craft store for floral foam and ribbon, and about half an hour to put it all together. Read on for easy directions from your friends at Gardener’s Path. Do you have a garden? If so, the makings of beautiful foliage arrangements are at your fingertips. Learn simple techniques for arranging flowers and greenery grown in your own backyard. From selecting containers to cutting focal flowers, this simple guide from Gardener’s Path introduces the basics of an age-old art that you’re going to love! 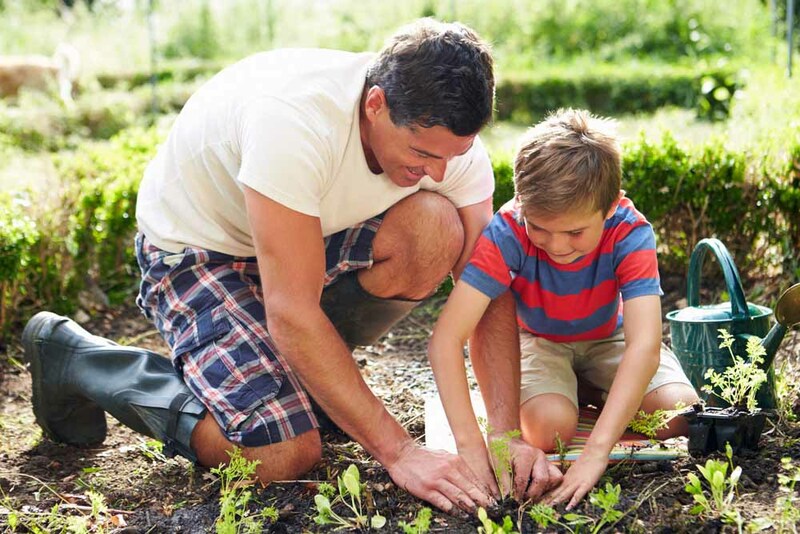 Are you gardening with children? 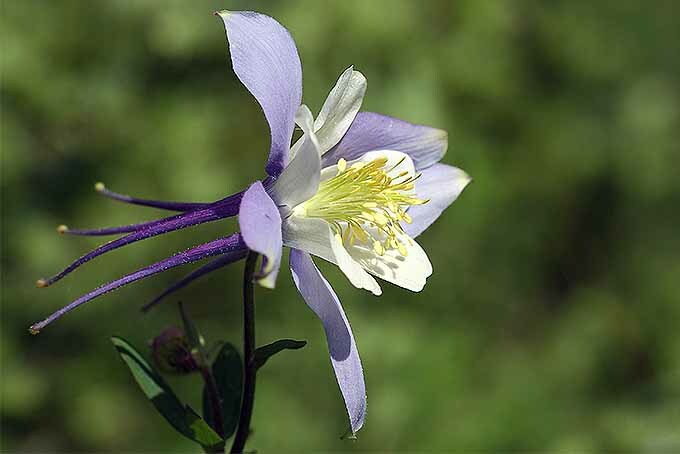 You’ll love this guide from Gardener’s Path. 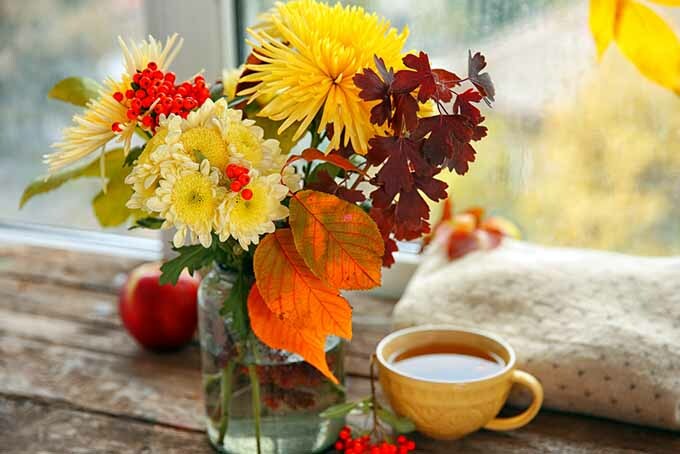 From seeds to harvest, there are suggestions for kid-friendly flowers, veggies, supplies, methods, and activities that will please the children at your house, and teach them a few things about mother nature in the process. 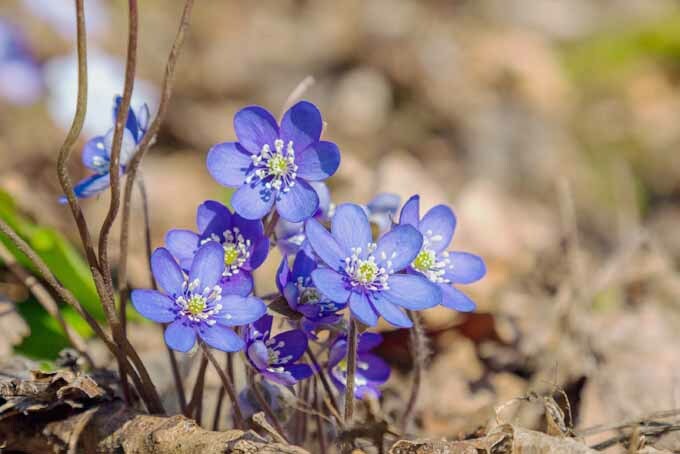 What’s new in the garden this spring? Birdbaths! 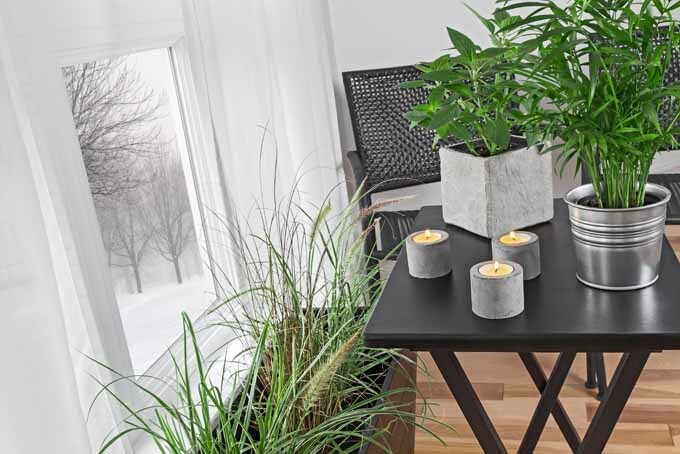 The relaxing tones of chirping birds and trickling water are yours for the asking with these popular products and accessories. Add the easiest of all water features to your backyard this weekend, and sit back and de-stress with your feathered friends. Read more now on Gardener’s Path.